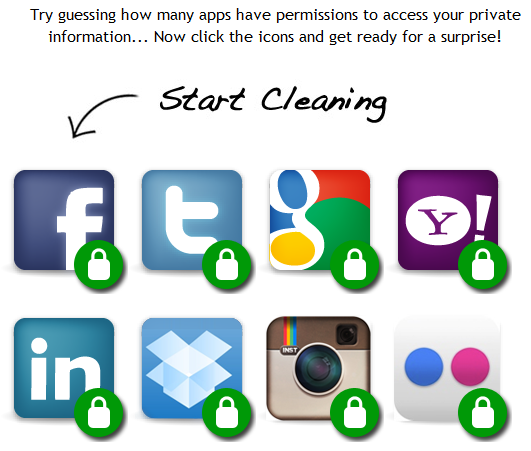 Wanna recheck and clean those permission? Try visiting mypermissions.org. They have provided useful links for you.